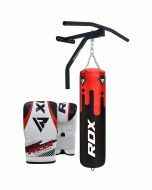 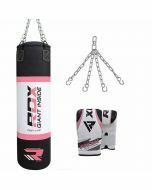 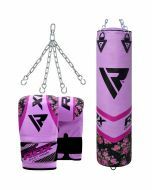 RDX women punch bag is carefully designed with dual-layered Maya Hide™ leather built for improved performance. 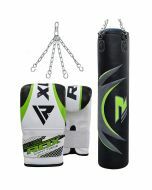 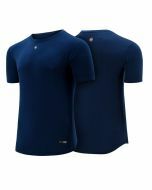 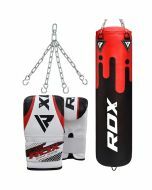 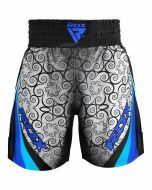 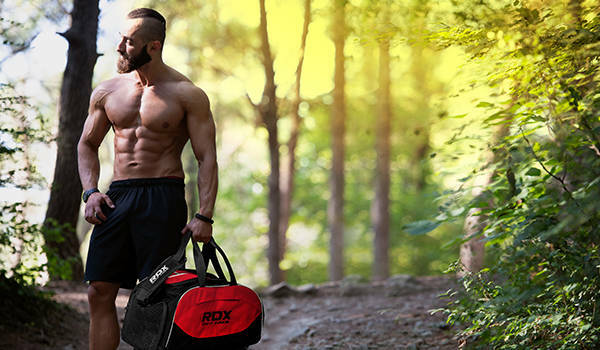 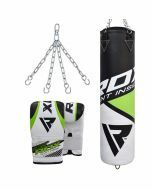 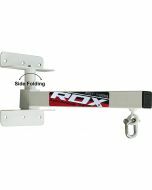 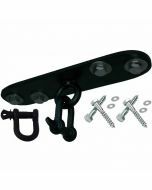 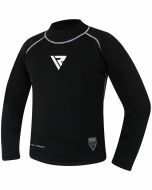 The bag includes chrome steel based chains and swivels along with quality RDX bag gloves. 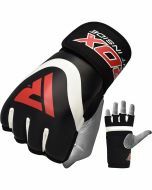 The gloves incorporate Nylostrap™ and D shackle based TLF architecture™ for swing minimization.